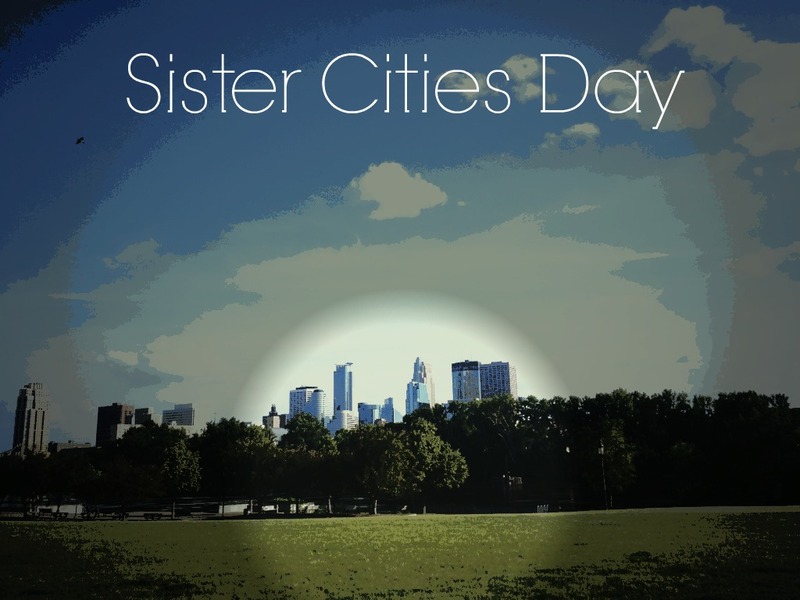 This Sunday, July 14 is Sister Cities Day in Minneapolis. It is a day to celebrate the connections Minneapolis has with cities all around the world. This Aquatennial event at Nicollet Island Pavilion goes from 1-5PM and there will be music and make your own ice cream sundaes while they last. There will be entertainment and activities for the entire family including performances by Ballet Folkorico Mexico Azteca, Finn Hall, a Traditional Japanese dance group from Ibaraki City, and many others. Sister Cities International was started by President Dwight Eisenhower to foster mutual respect, understanding, and cooperation between one individual, one community at a time. It focuses on creating and strengthening partnerships between communities.